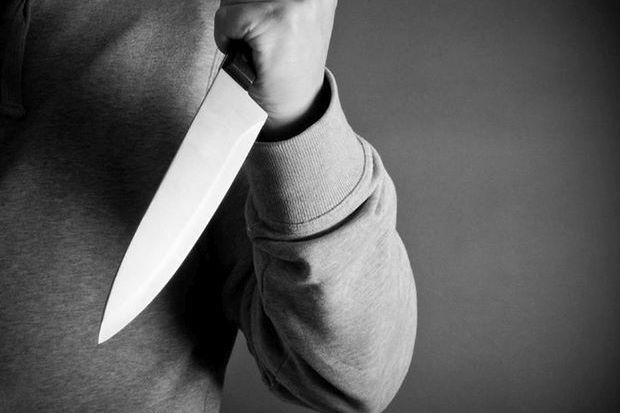 SEREMBAN: Kuala Sawah Umno Youth chief Norhaidi Mat Yusop was allegedly stabbed to death by his brother at their mother's house in Taman Bukit Sejati here. The two men were reportedly arguing in the lawn when Norhaidi, 40, was stabbed with a knife at about 7.30am Monday. Seremban OCPD Asst Comm Thiew Hock Poh said a neighbour, who overheard the heated argument, rushed to detain the 31-year-old suspect and seized the weapon from him. ACP Thiew said Norhaidi was severely injured and was rushed to Hospital Tuanku Jaafar Seremban for treatment. The suspect will be brought to the Seremban Court on Tuesday (Nov 7) to be remanded. The case has been classified as murder under Section 302 of the Penal Code. Sinar Harian reported that a neighbour, identified as G. Yuvarajah, 21, was awakened from his sleep when he heard the victim’s mother screaming for help.